Ubuntu 11.10 'Oneiric Ocelot' Alpha 1 has been released today. The major focus for this release has been bringing in full Gnome 3 stack and porting required applications to GTK3/PyGI. Unity and Unity 2D has been updated with bug fix releases. 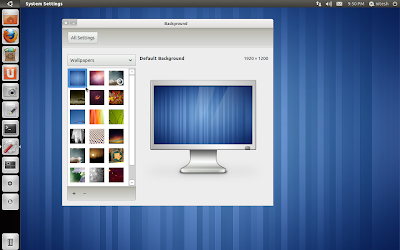 Almost all of the Gnome 3 stack has landed except few packages. 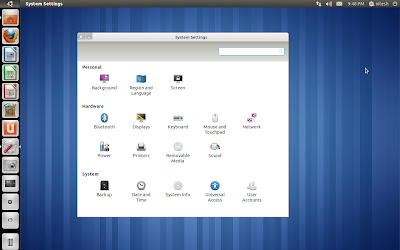 Gnome 3 packages for Gnome-Panel, Gnome Shell, Gedit, Evolution, Gnome Terminal, Nautilus, Gnome-Screensaver etc. 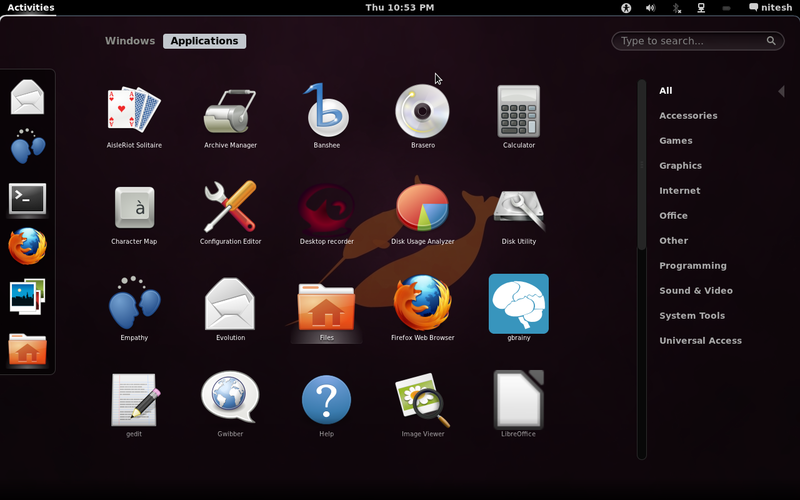 are now available in Ubuntu 11.10. Applications like checkbox etc. 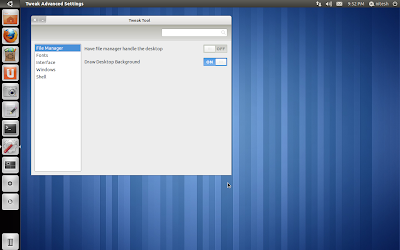 have been ported to GTK3. Ubuntu global application menu is also now working as it has been ported to GTK3 too. 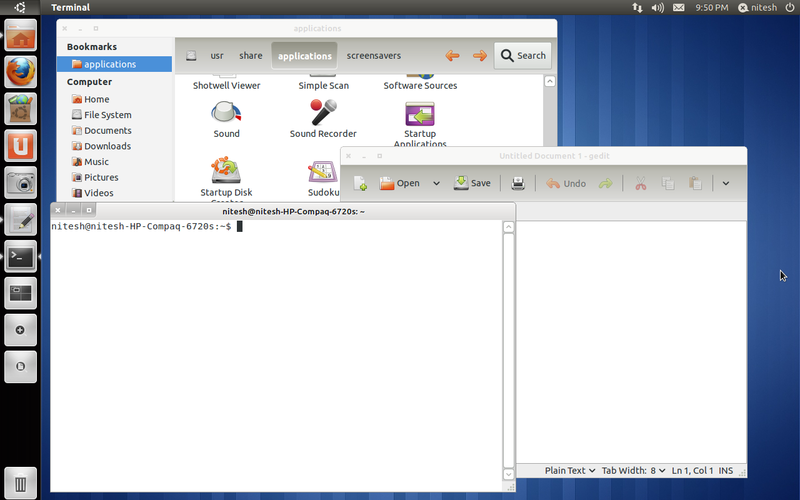 However, other indicators are yet to be ported to GTK3. 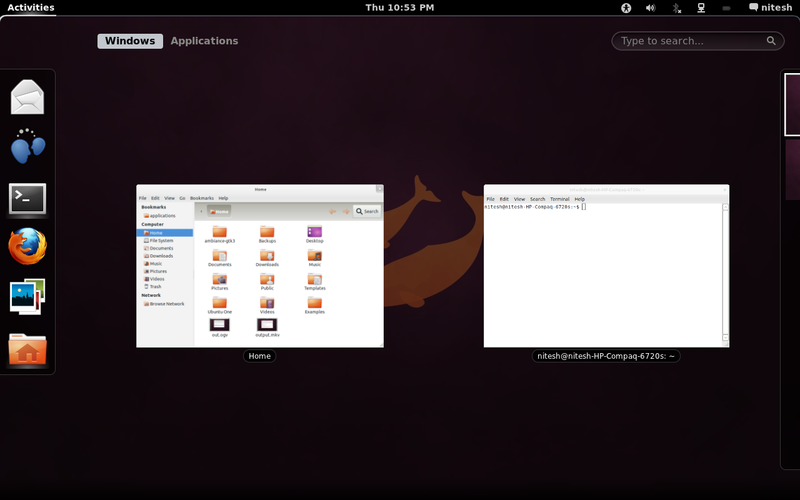 Unico, A new GTK3 theming engine (not same as Adwaita) is also being developed. 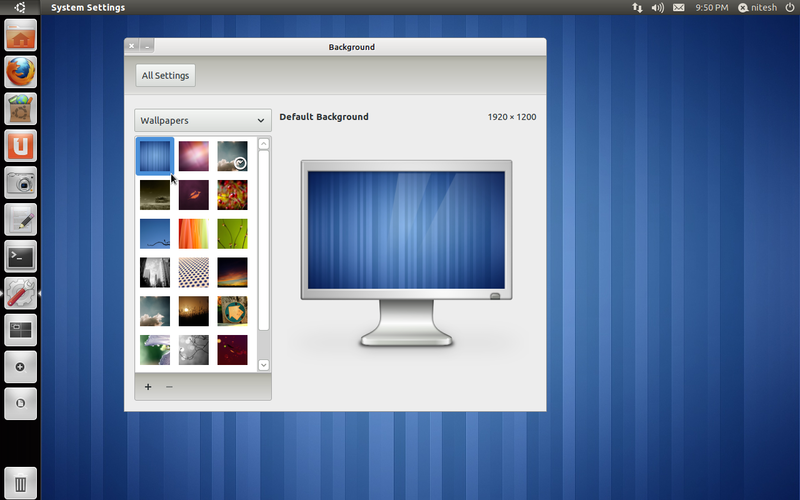 Ubuntu's default themes ambiance and radiance will be based on this theming engine. Ubuntu 11.10 features Linux kernel 2.6.39 and gcc 4.6 compiler. 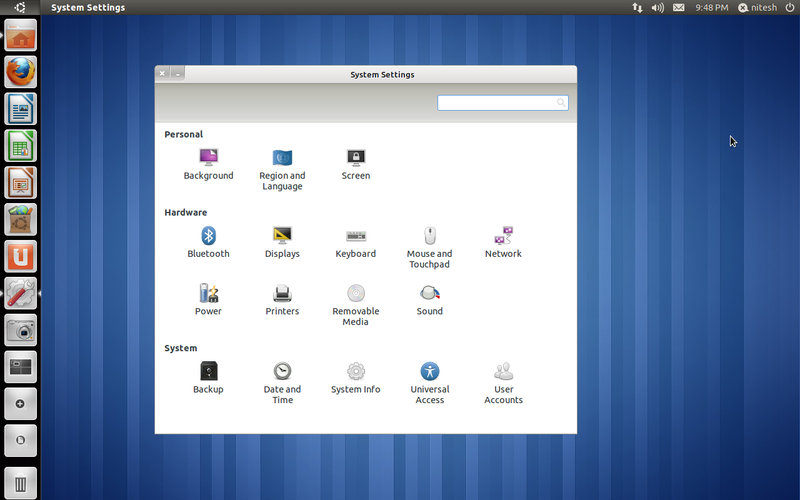 Classic Gnome is no more a default option in Ubuntu 11.10. The fallback session is now Ubuntu 2D (read Unity 2D) for systems that cannot handle 3D acceleration required by Unity. Since now Unity-2D is default fallback session, QT/QML libraires have been introduced in the CD. 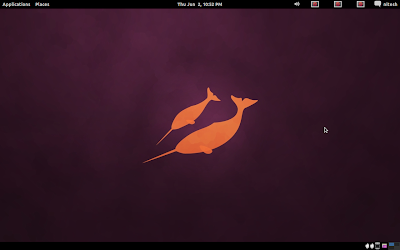 Latest Gnome-Shell is now available in repositories and interested users can install and use it as their desktop shell. 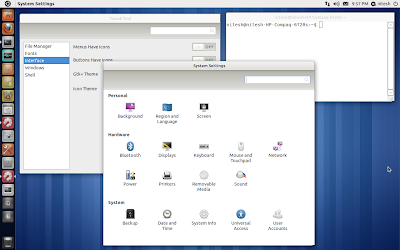 Classic Gnome (based on Gnome 3, not Gnome 2.32) with two panel layout is also available and can be used by installing gnome-session-fallback from repositories. Window controls are broken as of now in Alpha 1. 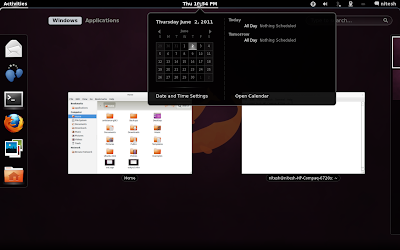 The video also shows some the applications that are not yet installed by default like Deja Dup and Gnome Tweak Tool. The lag in video is a recording issue. Please note that Ubuntu 11.10 is not stable yet. This being first Alpha release, please avoid using it on production system. 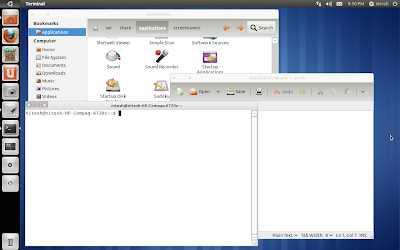 The best way would be to try it in live mode, in virtual box or by installing it on a spare machine.